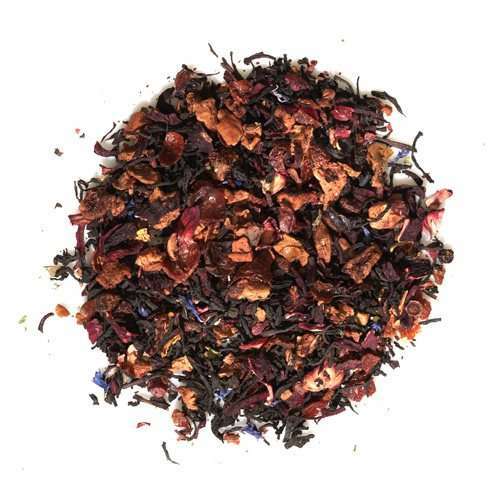 Celebrate spring sprouts with our April sale teas, full of floral flavor! Real help from real people! Not sure which tea to get? Having trouble with your order? 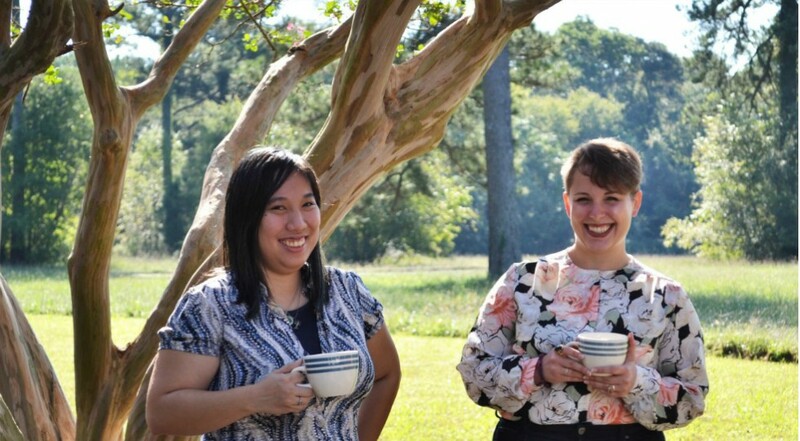 Get real support with the personal touch by e-mailing us at hello@discoverteas.com or giving us a call or text at (757) 847-5190! 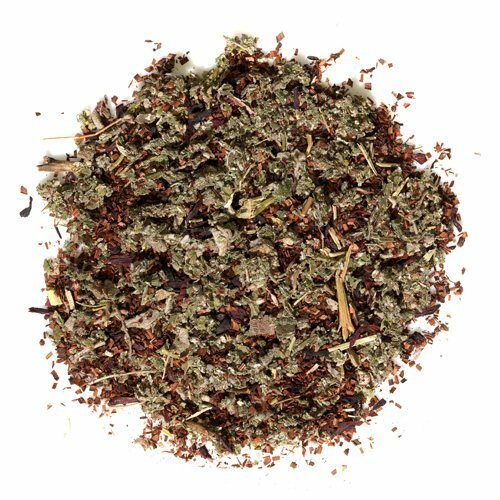 Discover Teas offers FREE shipping on U.S. orders over $60, and on Canadian orders over $70! Shop Now! 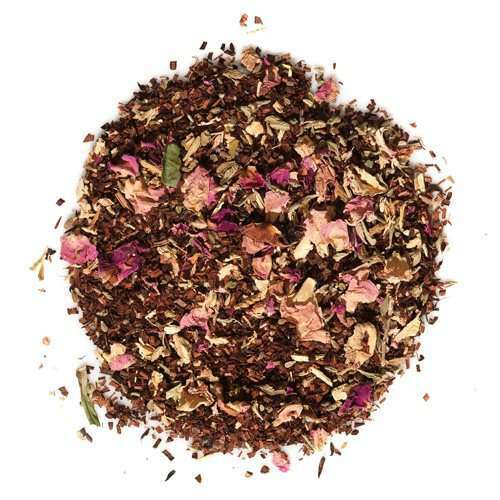 Looking to share the finest loose tea available with your friends or family? 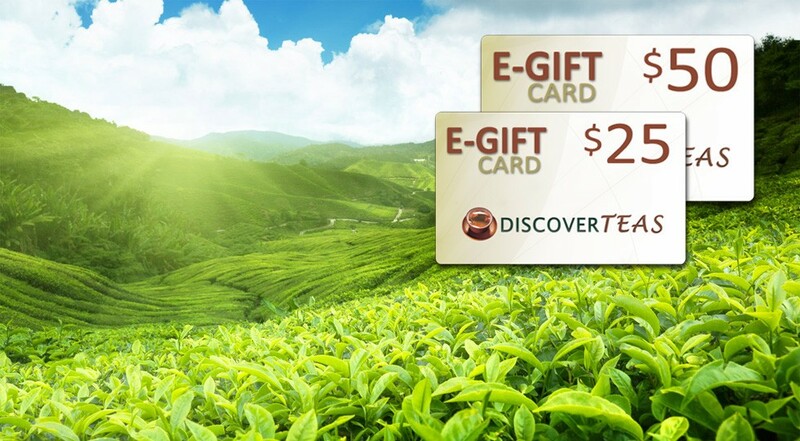 Consider a Discover Teas gift card! Special teas sourced from around the world are blended with love locally in our shop and are exclusive to Discover Teas' line of tea blends. Wanting a delicious decaf? 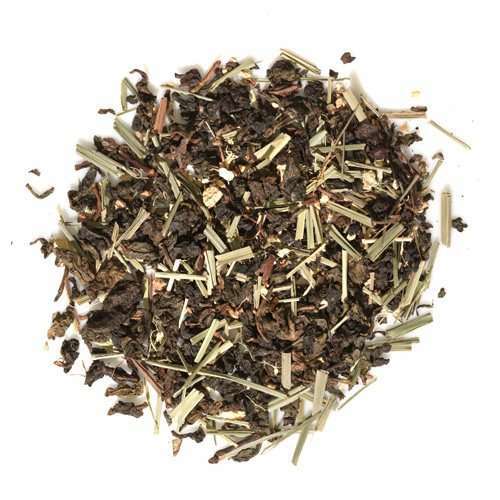 Explore our caffeine free tea and herbal beverage options that are not only flavorful but good for you. Feeling under the weather; need to cleanse; need rest? Our masterfully crafted proprietary herbal blends assist to support your well-being. All the goodness of tea plus perks! 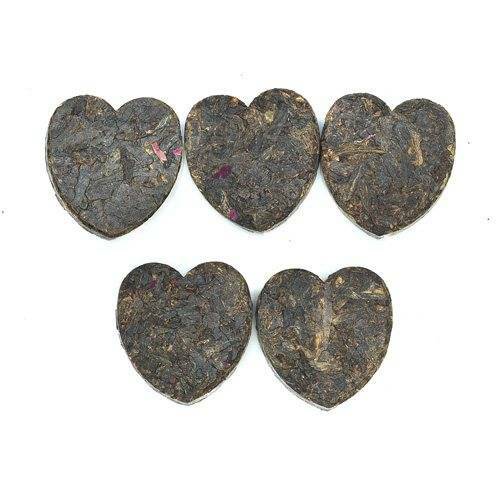 Aged in a second fermentation process, puerhs and dark teas are touted for their amazing benefits! 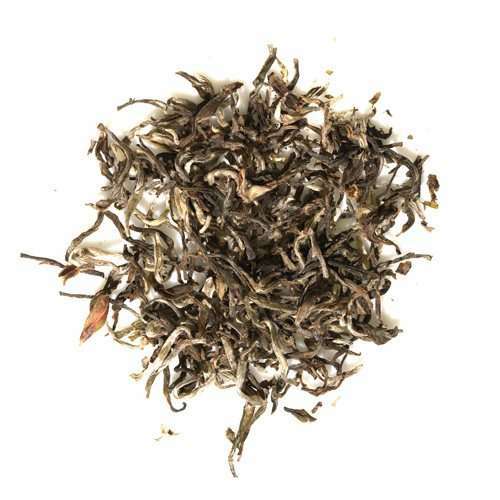 Looking for top-of-the-line exquisite teas to savor? 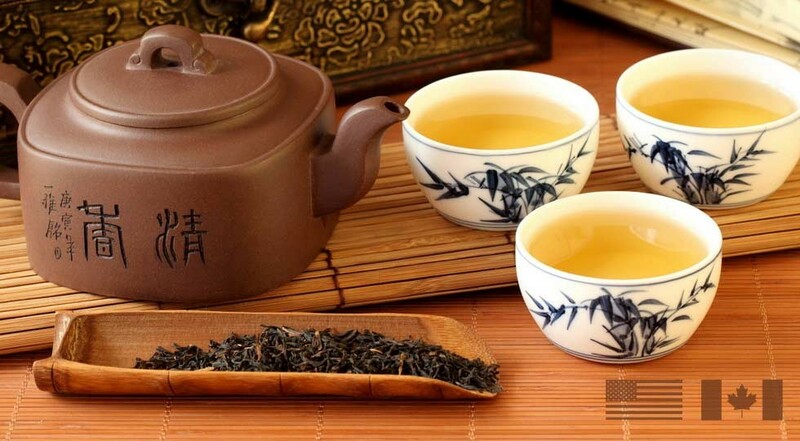 Our line of Premium teas is carefully selected to delight & satisfy the most discerning tea lover. DT's orgins and our country's birth are smack dab in the Williamsburg, Yorktown & Jamestown triangle. Our souvenir blends celebrate America! Want an exotic way to expand your palate? Longing for surprise and originality? 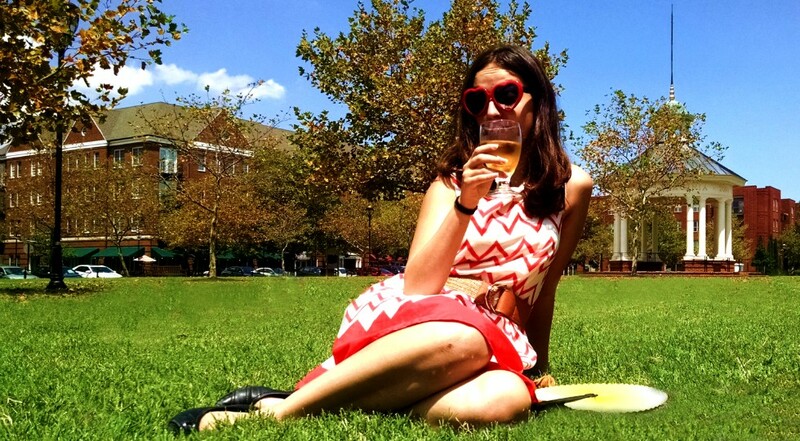 Need an extraordinary gift that will really stand out and say WOW? May we suggest our DiscoverTEAS of the Month Club?